Intelligent window automation is the way of the future and the need to specify the best products to take a project from concept to completion is vitally important. Teal Products have a reputation for providing smart window ideas that will help create beautifully designed, naturally ventilated environments and bring a building to life. And as one of the UK’s leading suppliers and distributors of both manual and electronic window control systems, they are always expanding their product range accordingly. Position control and feedback – The advanced control solutions provide millimetre-by- millimetre control of the actuators which is necessary to obtain an optimal indoor climate during all weather conditions and ensure that they are open to the same amount which maintains the external appearance of the facade. Three speed operation – The WindowMaster actuators equipped with the special MotorLink® technology enable different opening/closing speeds to be used, dependent upon the digital command received. This makes it possible to operate automatic (slow speed and soundless) during lessons in schools, meetings etc. Genuine synchronisation – The MotorLink™ actuators can run fully synchronised in real time without an external synchronisation module. 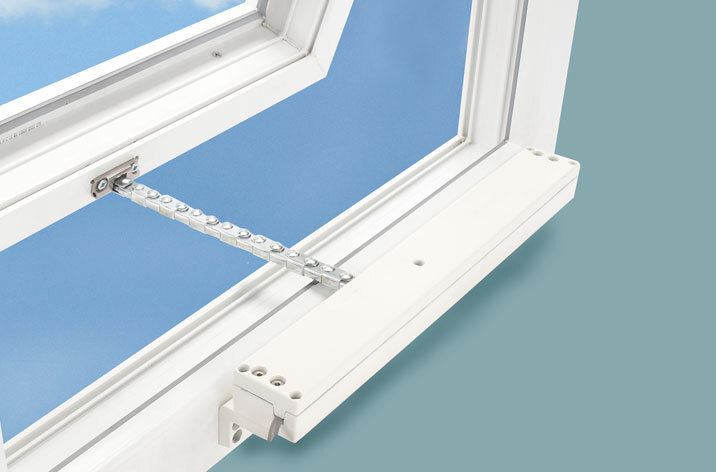 Up to four actuators can work together on one window with a tolerance of less than 2mm. 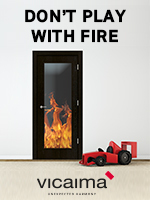 Reversing function – This enables the pressure on the window gaskets to be released by a few millimetres after the windows have been closed, which ensures a prolonged life span of the gaskets and air-tightness of the window. Pressure safety function – Window actuators equipped with the special MotorLink® technology can reduce the risk of entrapment. The actuators are programmed to stop and reverse if they encounter obstacles when closing. Fault indication – Feedback from every window actuator can provide an early indication of any potential faults, making it very easy for the caretaker or facilities manager to locate any fault in the system. Online parameter set-up – The initial set-up and future adjustments to the speed and forces of the actuators is quickly and easily achieved and the on-line parameter set-up greatly reduces the hours needed for commissioning the system. 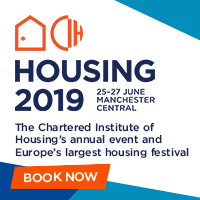 Sam Yiend, Director of Teal Products, explained: “WindowMaster’s MotorLink® technology offers some of the most intelligent window control on the market today to create a natural ventilation system. 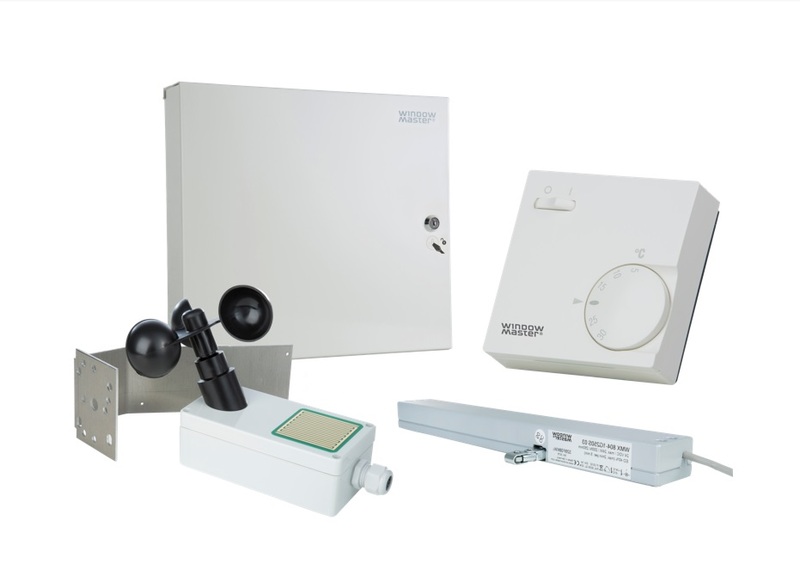 The components that can be used to create a MotorLink® system include WindowMaster’s 24V 250mm slim-line Chain Actuator, the 24V 10A Control Unit, the Wind and Rain Sensor and the Room Thermostat. Founded in 2000, Teal Products is a family-run business and stocks products from leading brands including WindowMaster, Mingardi and Highline, supplying to customers across the country. As well as an extensive product range, Teal prides itself on its comprehensive customer service including technical assistance, training and after-sales support.